This course is aimed at anyone, who wants to follow their career path into sports massage therapist in Manchester. There are no minimum requirements for the sports massage course, however we do expect you to have a passion for health, fitness, sport and helping people. Fitness HQ’s Sports Massage courses are an excellent addition for existing fitness professionals, personal trainers and sport coaches. Many researches suggest that regular sports massage leads to decreased possibility of injury and aids recovery, which is beneficial to you as as well as your clients. Why become a Sports Massage Therapist in Manchester? Manchester is one of the UK’s fastest growing cities with a reputation for sporting excellence with number new sports teams and areas growing every year. As a result of this, the number of participants at a social level all the way up to the semi – professional and professional standards has increased. The opportunities are endless for future sports massage therapists to market themselves and target local clubs with their services. As the number of gym members increases so is the need for massage therapists to help that important recovery between sessions but also to improve quality of life. A Fitness HQ qualified Sports Massage therapist can expect to charge anywhere between £30 and £40 per hour for a one to one appointment and even more when working with a team or sports club. Our sports massage courses in Manchester are scheduled at the weekend. This is to help those that have other commitments during the week, who may not otherwise have the time. There are no pre requisites or minimum entry requirements for this Sports Massage course. We do expect that you have had some experience with sports massage in the past. Nature of the job expects you to be passionate about working with people and helping them. The minimum age for this course is 16. Our Sports Massage course is one of our most popular and also the qualification which receives the most positive feedback. At Fitness HQ we think it’s because the course is extremely practical, fun and what other qualification do you get to have a massage halfway through the day? Why choose Fitness HQ for your Sports Massage course in Manchester? Fitness HQ has a reputation throughout Manchester and the rest of the UK for delivering quality orientated qualifications. Our courses are approved by appropriate Awarding Organisations which means our qualifications are recognised throughout the UK and in some cases even as far away as Australia. Furthermore, we only use the best tutors and the best venues because we really do take pride in your education. 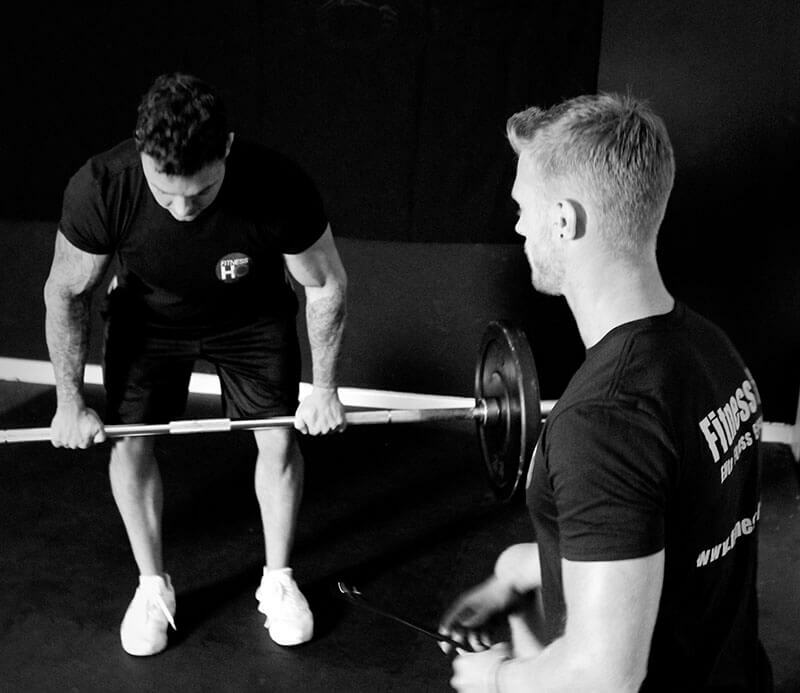 At Fitness HQ we firmly believe that all our tutors are some of the best in the country and we only employ tutors who have successful careers in the area they deliver. Once you complete your Sports Massage qualification in Manchester, Fitness HQ will support you in gaining employment by sign posting you towards vacancies. Not only will we do that but we will also provide you with a free online profile which can be used as your advertising webpage to help attract new clients. If you’ve been considering a change in career or developing a side business in sports massage, then we can help you access funding to cover the cost of the qualification. As well as this, Fitness HQ also have interest free payment plans available. For more information please complete the contact form below. Interested in our Sports Massage courses in Manchester? Please complete the contact form below and one of our experienced advisors will be in touch within the next 24 hours. Enter your details below for more information and we will email you a free HIIT training book.